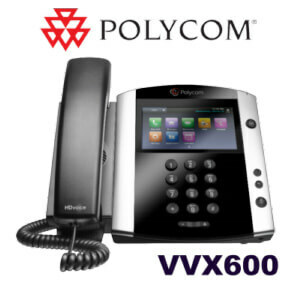 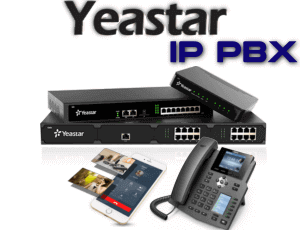 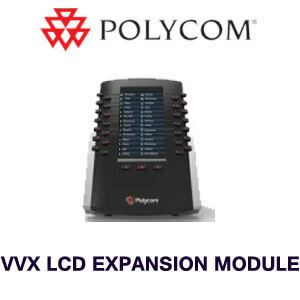 The Polycom VVX 500 phone features a full suite of VoIP and video capabilities. 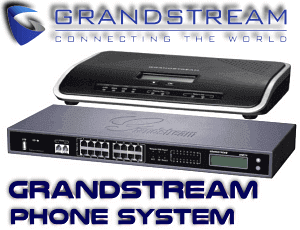 HD audio with echo cancellation and background noise blocking gives the user the highest degree of voice quality. 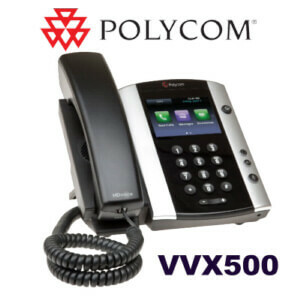 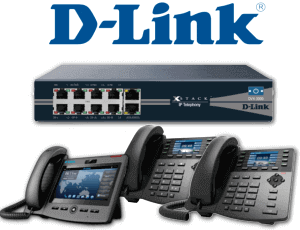 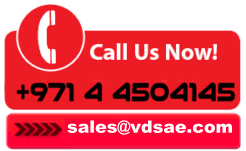 Use the handset, the speakerphone or connect a headset to the VVX 500’s base. 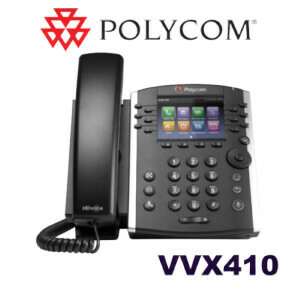 The Polycom VVX 500 phone offers dual USB ports and an RJ interface. 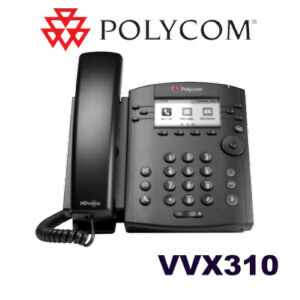 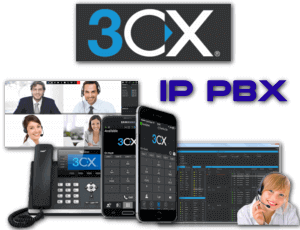 With SIP interoperability, the Polycom VVX 500 is not only simple to use, it’s easy to install on your business’ existing open source-based network. 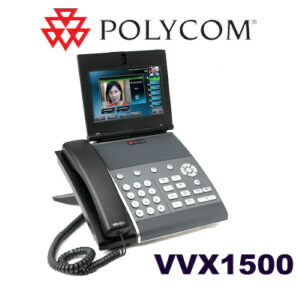 Plug a compatible USB-enabled camera into the phone and take advantage of the VVX 500’s video conferencing capabilities. 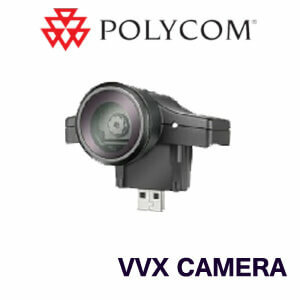 The USB port can be used to connect to a PC as well, giving the user even more applications to utilize. Also, although the Polycom VVX 500 is PoE-enabled, it comes with an AC adapter.